This post is mainly about observing the theoretical distributions with variation of the terms that make the equations. There will be a lot of animations which will hopefully help improve your understanding of these concepts. One of the most commonly seen distributions and one of the first ones taught in probability courses. We see this normal everywhere. Let us start with the expression. We will now change the quantities one by one and see the variation in the graph. The one below is an example graph done by using = 1 and = 1. The graph below is the one with changing values of or mean. The graph below is the one with changing values of or standard deviation. 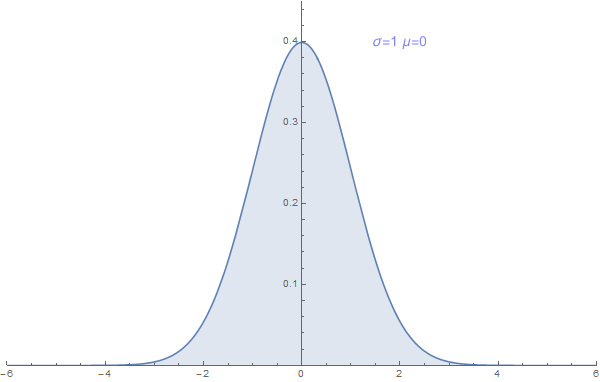 Standard deviation tells about the variability of a particular normal distribution. We can observe that the as the is increasing, the graph becomes shorter and wider. Also note that the does not change the position of the peak or the mean. 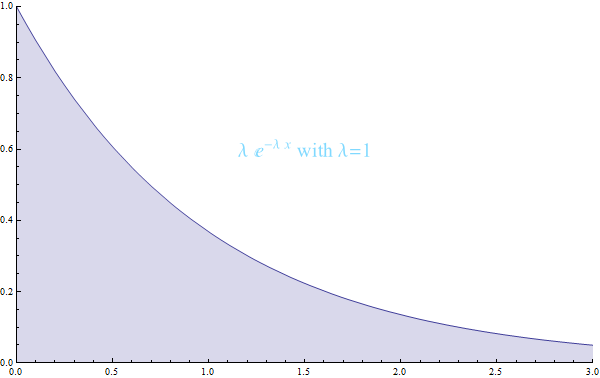 In the case of this distribution, the parameter of interest is and the mean value of the distribution is . The graph below is plotted for = 1. The gamma distribution can be expressed as where and is the random variables and is the random variable. Let us look at some plots of the variable by changing and independently. ranging from 0.01 to 1 in steps of 0.01 for values of 1 to 10. Weibull Distribution is denoted by where is the random variable and and are the parameters. Let us look at the behavior of the distribution with various values of and . The lognormal distribution graphs will be added soon.